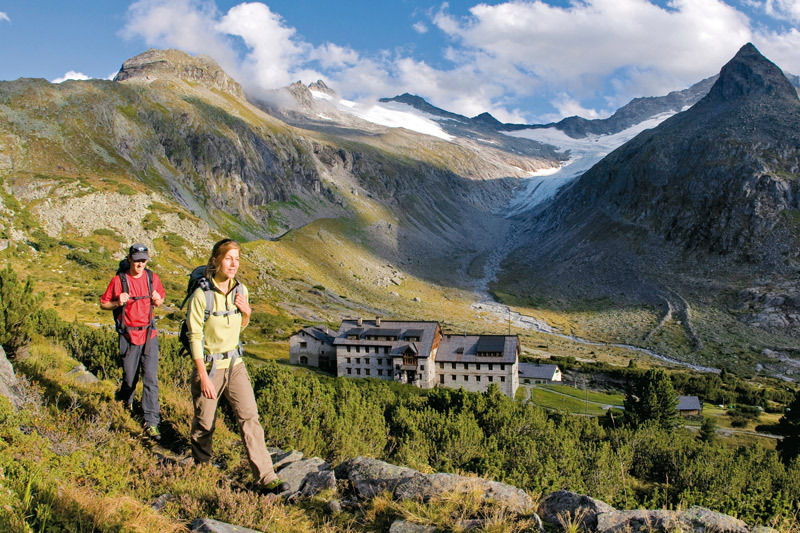 In the Natural Park Zillertal you are in harmony with nature. 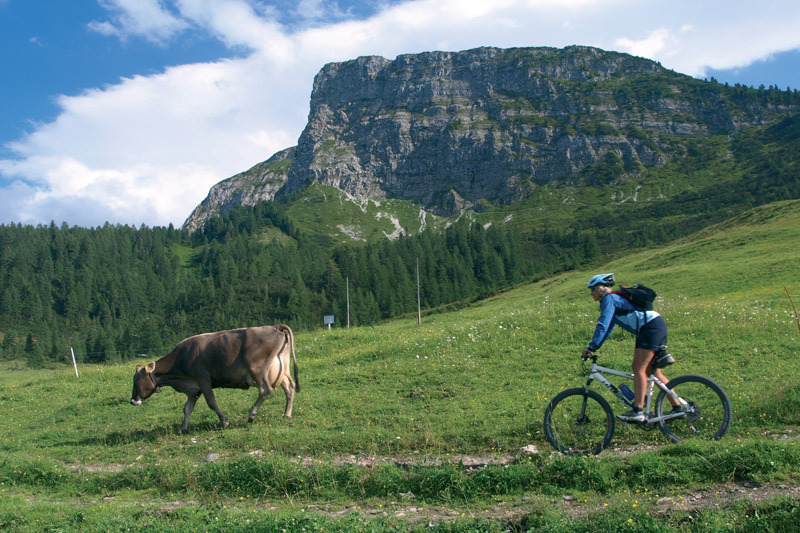 Hiking, climbing, cycling or just lazing around. Here you can recharge your batteries. Our guests also have free entry to the swimming pools in Hippach and in Mayrhofen. Numerous three thousand metre peaks with steep rocky faces, glaciers and unique vegetation characterize these beautiful high alpine mountain landscapes on an area of 372km². 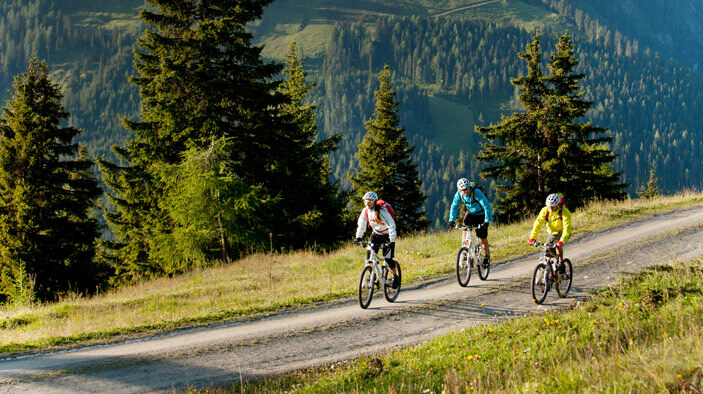 Mountainbiking in front of the beautiful mountain scenery of the Zillertal promises you an experience for all of the senses: dreamy valleys with fantastic cycling routes along the edge of lakes and bubbling streams. 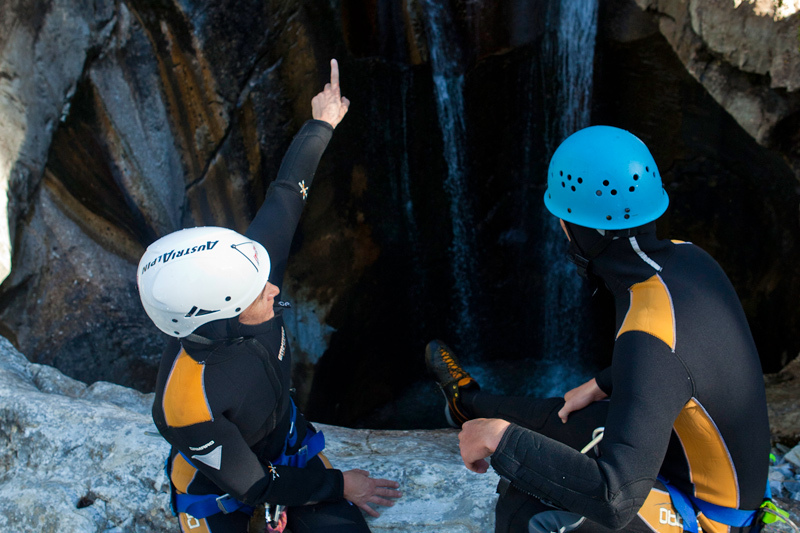 Via Ferrate - is the latest trend in mountain sport which allows even hikers to get a taste of the vertical extremes. Mayrhofen has 4 Via Ferrate in all levels of difficulty. Have fun and "Berg Heil"! 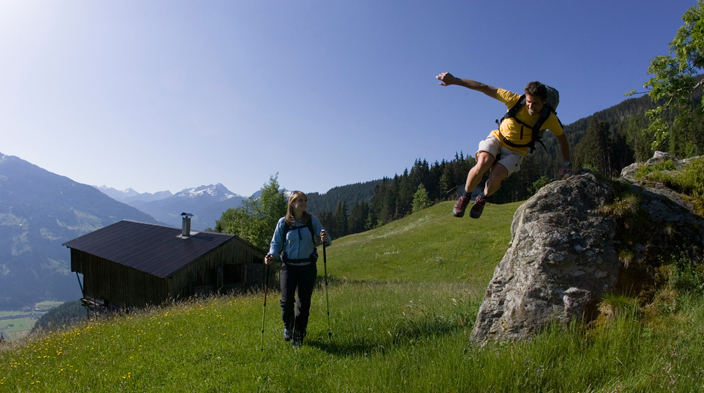 Why not taking off during your holidays in Mayrhofen? 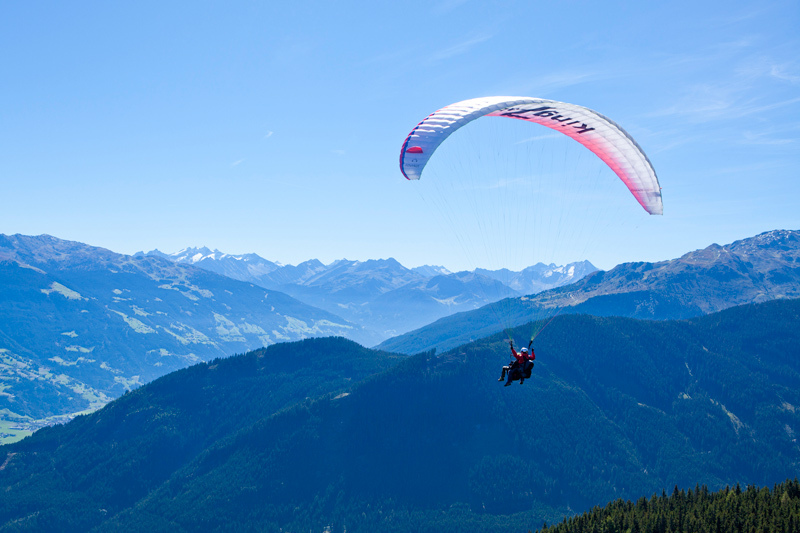 Experience the the adrenaline infused views over the Zillertal from a bird´s perspective. The Erlebnisbad Mayrhofen and Hippach outdoor water park guarantees with plenty of attractions fun for water babies of all ages - with free admission for our guests. 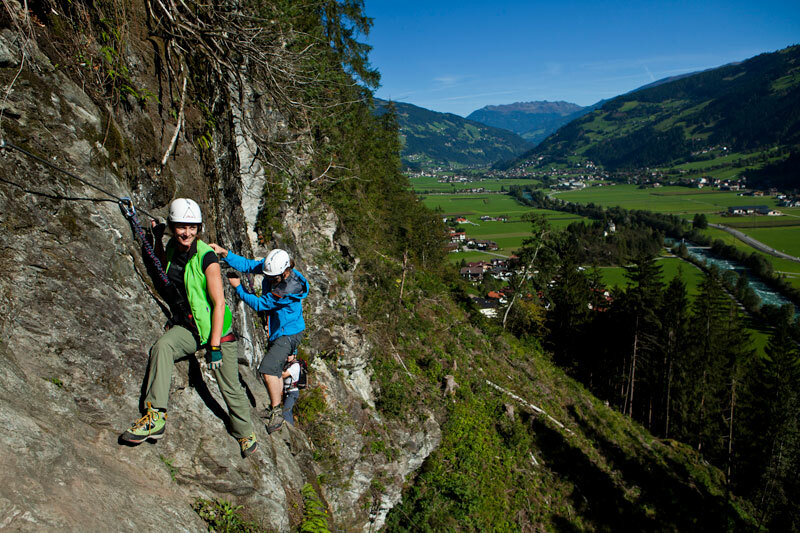 Canyons and gorges can be found on the outskirts of Mayrhofen, well away from standard walking trails. Waterfalls and crystal clear water make this a memorable experience.